If you are over 18, come and join us to sail on one of our wonderful 18 foot skiffs or become part of our race management team on the safety and start boats. We provide all needed training. 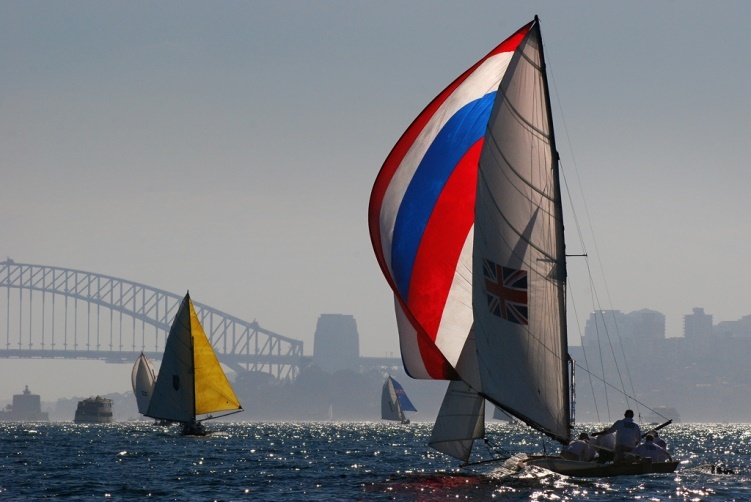 It’s free, fun, active and exhilarating on the best harbour in the world! Sailing resumes on 8 October 2016. Start planning your season!